In its fifth year, SXSW Create returns to the Palmer Events Center, March 10-12, 2017. 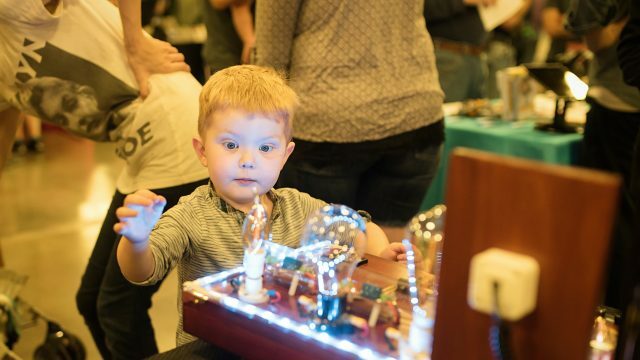 This year, SXSW Create has even more hardware fun and hands-on excitement for all ages and imaginations. 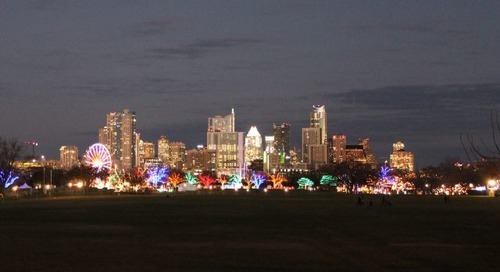 SXSW Create is a three-day, community-driven event that celebrates the entire creative process of making. Major points of interest within the exhibit are the hands-on Creators Pavilion, an Open Source Pavilion, the Robot Ranch, and panel sessions to further discuss concepts, projects, and learn even more about intriguing topics. Doing creative and revolutionary things with new technologies embodies the spirit of the SXSW Interactive Festival and nowhere is this more evident than the diverse mix of activities at SXSW Create. From 3D printing to drones and biohacking to so much more, this community event showcases the disruptive solutions that are shaping our future. We’re looking for participants with a passion for hardware, hacking, maker spaces, robots, and everything in-between to showcase and share their passions with our attendees and us. Educators, amateur innovators/makers, and early stage startup companies may apply for an underwritten space at SXSW Create by filling out the following form. The post Hackers and DIYers Unite at SXSW Create: Apply to Exhibit appeared first on SXSW.